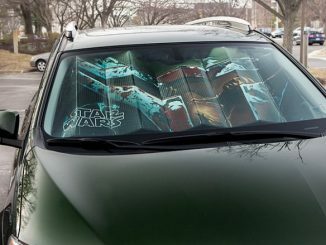 This Zelda Wingcrest Sunshade will protect your car’s interior while showing off your love for the classic video game series. 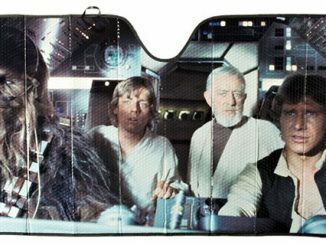 This universal size fits most cars, trucks, and vans. 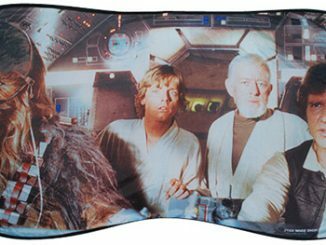 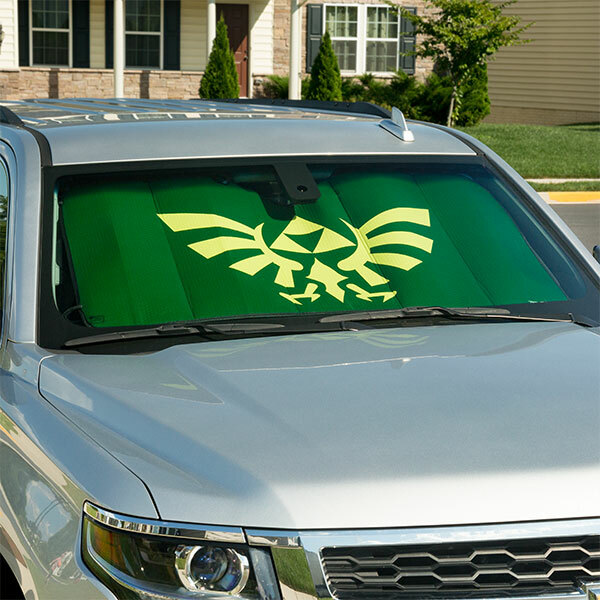 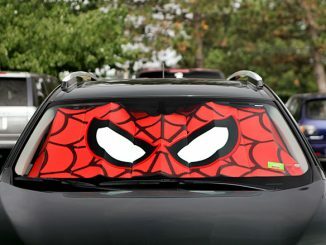 It keeps your car cool as Link, blocking out UV rays in style. 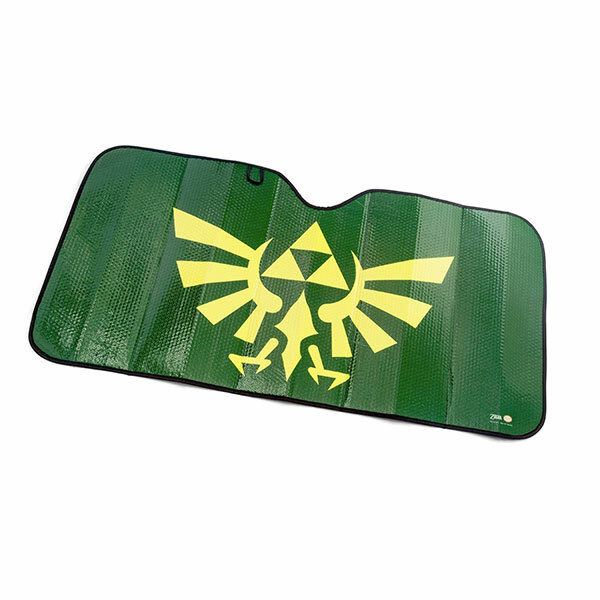 It makes a great gift for Legend of Zelda fans. 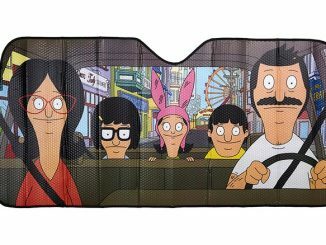 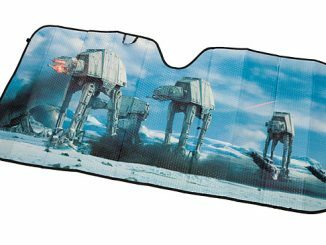 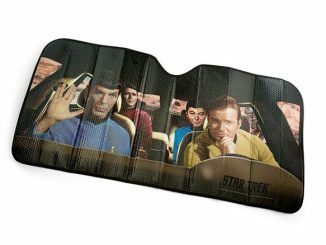 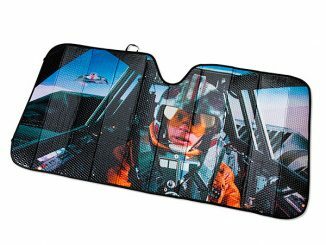 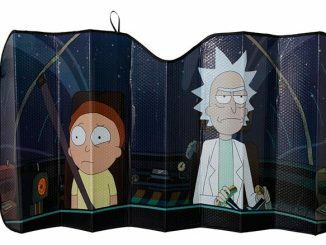 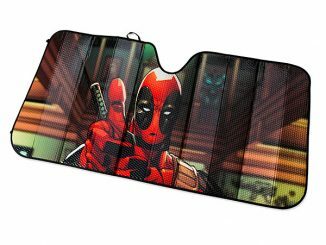 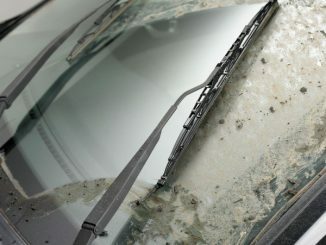 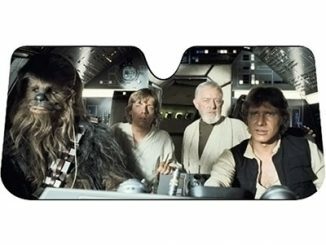 Protect your car for just $14.99 from ThinkGeek.com and Rout.com.